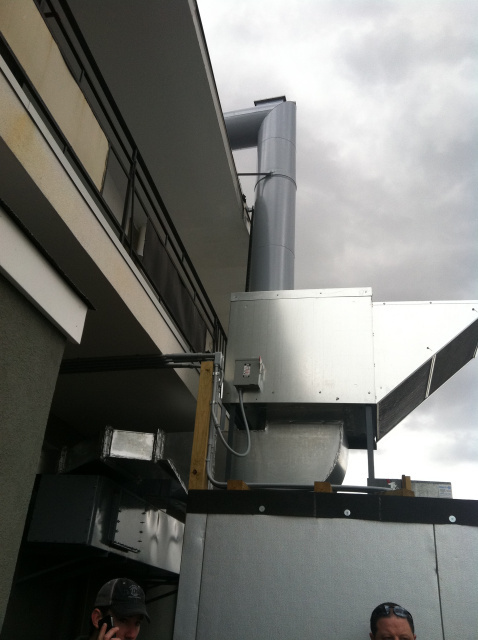 We are a sheet metal fabricator & kitchen hood installation team based in Bohemia, New York. 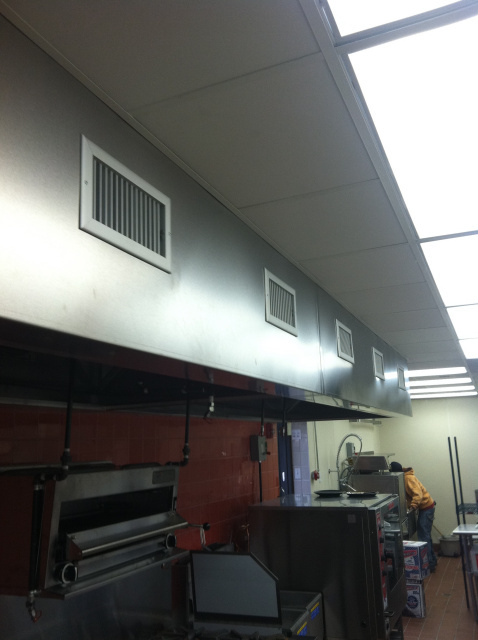 We specialize in the manufacturing & installation of commercial ventilation hoods in restaurant kitchens. With over 30 years of service All-Island Blower has the experience, stability, and reputation for quality you can trust. -All metal fabricating is done in our facility in Bohemia New York. -Licensed with all Nassau/Suffolk County Fire Marshals. 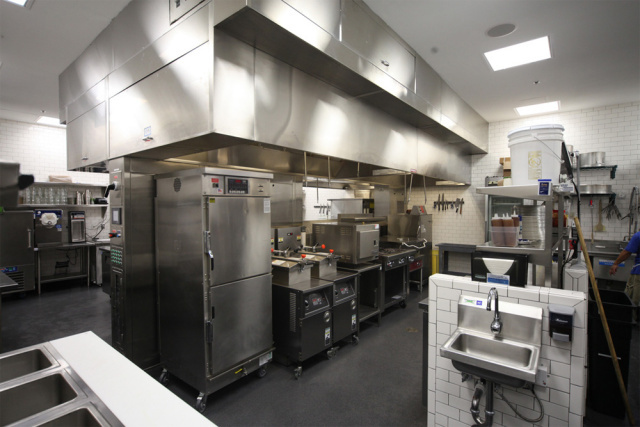 -Custom hood systems to meet your kitchen needs. 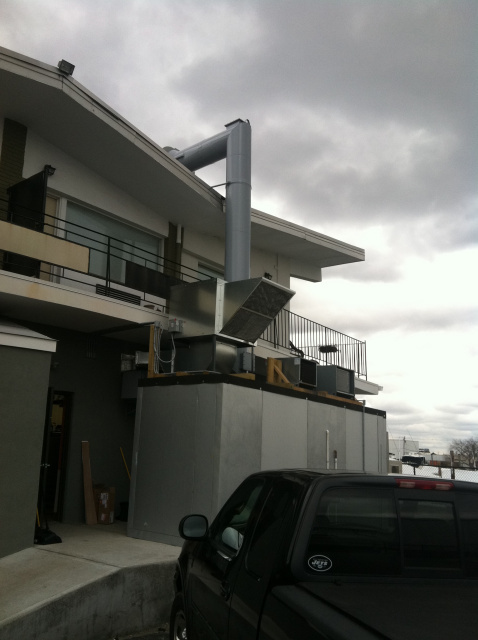 Custom Commercial Sheet Metal Fabrication on Long Island NY.